My oldest little girl is 19 and for the last year and a half she has been living away from home. She likes cooking and is intrigue with little kitchen mysteries that I always assume everyone is born knowing them, at least I thought. I noticed that she loves vinegar in her salads, she enjoys to cook her own way, noticing like that, that she rather read the recipes instead of asking. She has ask me several times to explain the Which vinegar to use for each food preparation, so here it is, I will say something though: I am not basing this in books, but more in my experience cooking, because some people pair their vinegar in a different way than me; but I know she likes her mama's way !!! 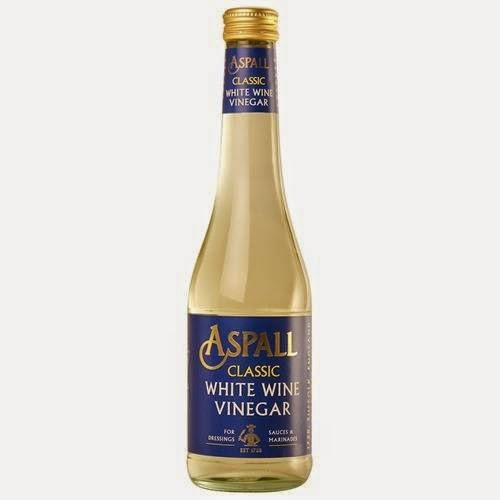 The most common vinegar is the red and white wine vinegar, those should always be in your home. After that you should always have a balsamic, a rice vinegar and an apple cider vinegar. The rest vinegars are really optional and replaceable. There is also the cheap plain red and white, but I do not really like those, because their acidity is high, though they make good cleaning aide. White Wine Vinegar, to marinate poultry; but there is one thing to mention, the acidity in vinegar will brake down the tissues of poultry very fast, so be careful to only add the vinegar at the end of the marinating time, about 30 minutes. 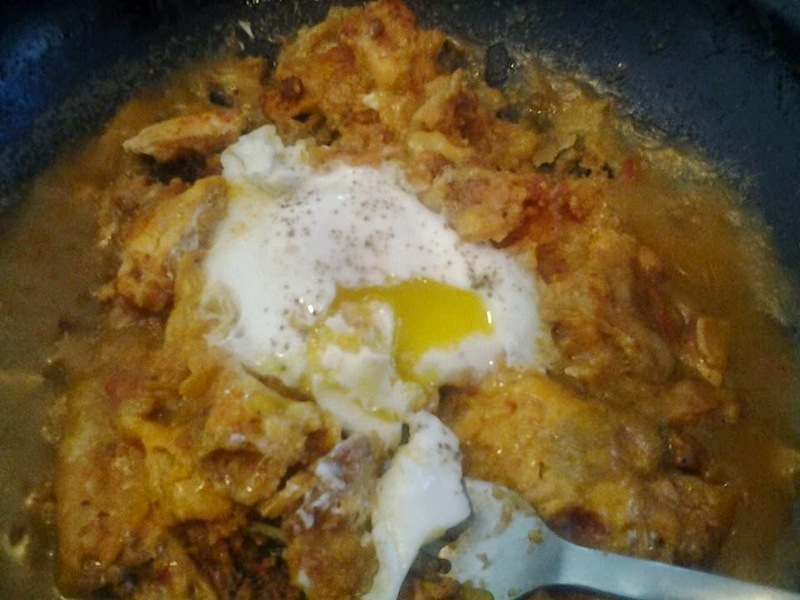 If leave longer your chicken will be some how mushy and dry. These vinegar can also be use for all salad vinaigrette's. Apple Cider Vinegar, Bianca this one is by far one of my favorites, I always use these one for anything that is a fruit related, from the yummy Christmas fruit salad (the one mamamama thought me how to do) to a simple fruit slaw. If it have a fruit ingredient I will go for this one. 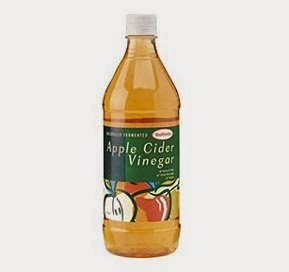 Also, go for apple vinegar when cooking with pork meat, the best BBQ needs apple cider vinegar, remember is a "sweet vinegar". JUST LIKE YOU!!! Rice Vinegar, Bianca if you haven't notice I keep my rice vinegar in the fridge door, at the bottom with all my Asian little bottles, I am not sure if I am correct, but I think it lasts me longer, seen that I only use a little. I use this vinegar in all Asian food. 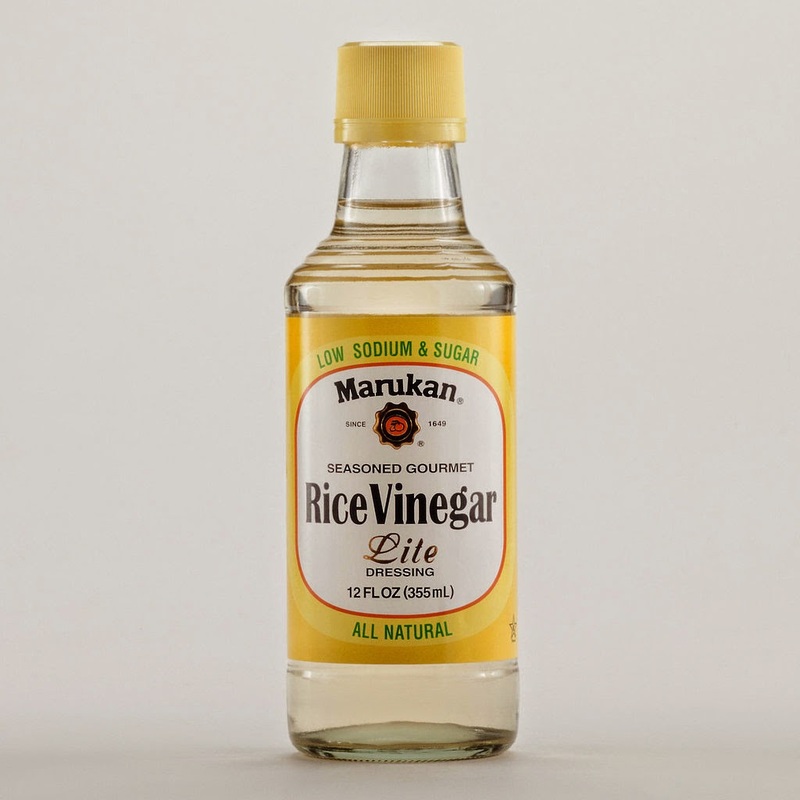 Rice vinegar is more sweet than other common vinegars. Good for making sweet and sour (if you are not using tamarind), add un chorrito at the end of your fried rice (arroz chaufa), to marinate any meat use in Asian dishes, to make oriental slaw's and oriental barbecues. (If you are able to find it, there is a sake vinegar, I used it once for an oriental BBQ, it was really good). 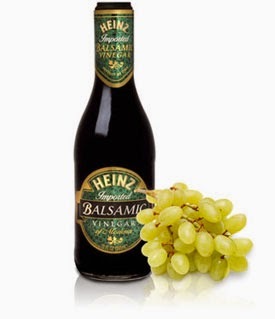 Balsamic Vinegar, my little bottle lasts for a long time, I like it, but in small amounts. 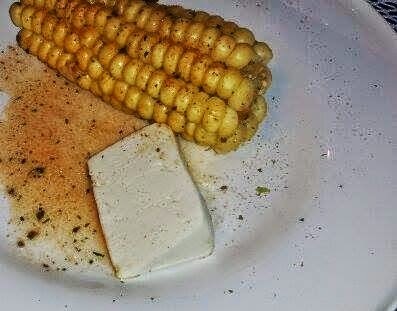 You can make vinaigrette, simply mix it on a plate with olive oil and herbs to deep your bread, there is people that splashed it in their meat or meatless sandwiches, but take your time first and make a reduction with it, now you can drizzle on the sandwich, I assure you that it will be good. By far when reduced is my favorite way, you can reduce it with raspberry concentrate. 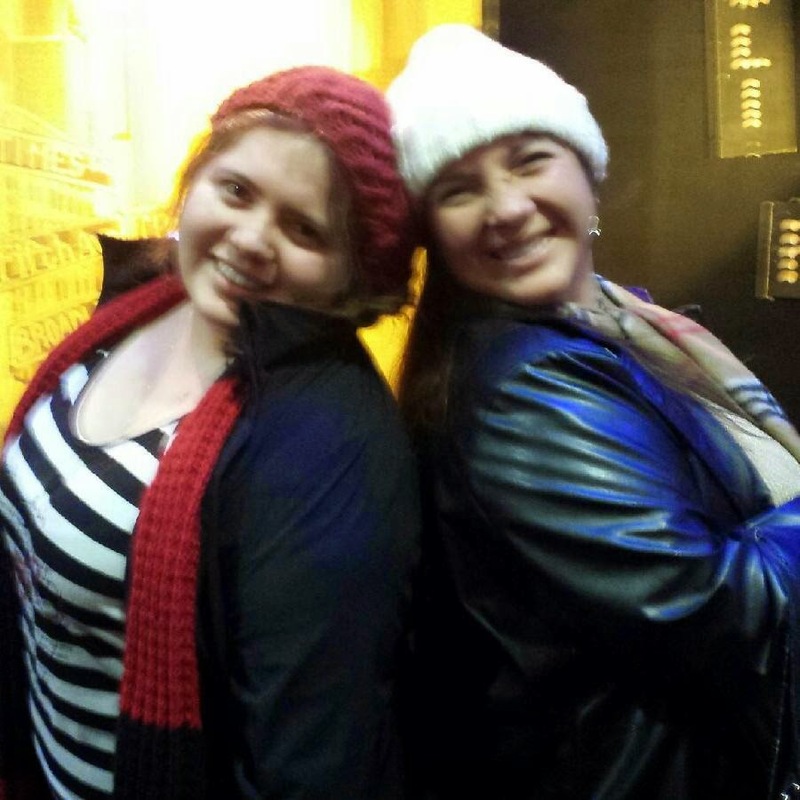 Bianquita you will love it!!! At the end of your marinara you can add some to, it will enhance the taste. Well my girl, these are some of my basic ideas on how I cook our food, ask when you try to use a new vinegar, there are so many around there but always use your taste buds. 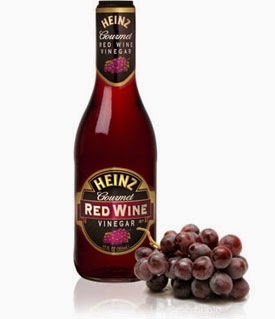 I heard of a beer vinegar that I am dying to get my hands on it!!! Beer goes awesome with sausages, so I will look into German recipes to use that one, maybe even the sauerkraut!! There you go, I hope it helps you. With Love, your Mom.